The companies in the pharmaceutical sector have to comply with a number of regulations imposed by various regulatory bodies. 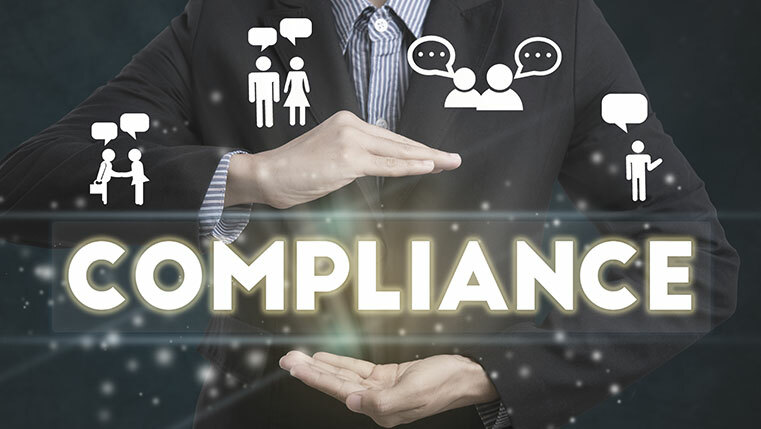 Penalties are often imposed on many organizations in this sector for violation of applicable rules and statutes. Training helps organizations prevent costly mistakes. E-learning can be effectively used to train the employees on various laws and practices mandated by the regulators for the medicine-manufacturing business. 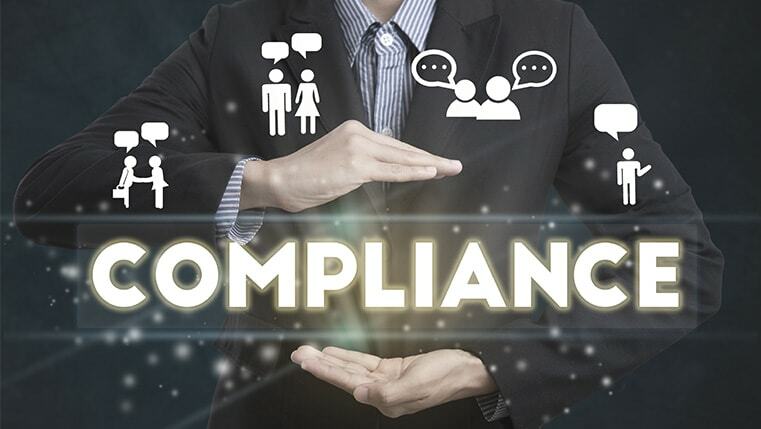 Online compliance training programs are cost effective and facilitate anytime, anywhere learning. 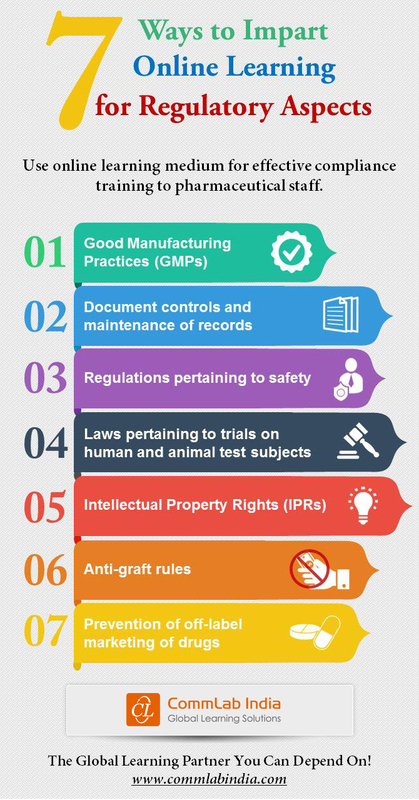 Check our infographic to know seven ways to impart online learning for regulatory aspects.